@mei_carrot is on Carousell - Follow to stay updated! Worn at most twice. Handwash. Bought at $180 each. Good quality and slim cut. One look can tell its premium quality made in korea. Slight discount for buying more than one pc. Worn at most twice. Handwash. Bought at $180 each. Good quality and slim cut. One look can tell its premium quality made in korea. 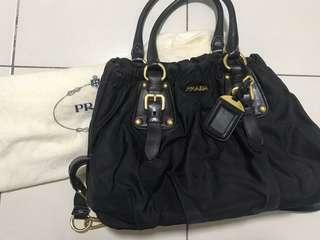 Authentic Real Prada sling versatile bag, comes with a sling which can sling across body or handcarry. Comes with dustbag. Durable and easy to match. 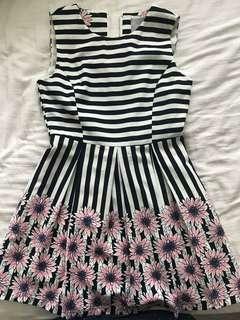 Bought at Spore Paragon boutique. Price negotiable. No trade . Great size for workbag / office bag. Spacious. Comes with dust bag. Torn canvas due to usage and leather handles stained due to usage also. Price nego. No trade in. Not for fussy buyers. 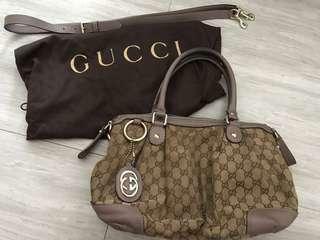 Authentic Gucci bought at MBS boutique. Used less than 10 times. In superb condition. No stain. No mould. 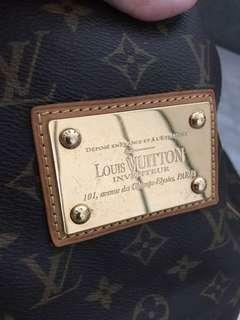 Leather in excellent condition. Comes with dust bag. Well taken care of. Price negotiable. No trade -in. 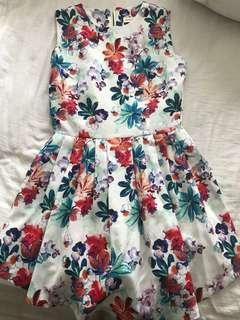 Bought at Spore Ion Boutique. Size best for shopping and dates. Authentic !